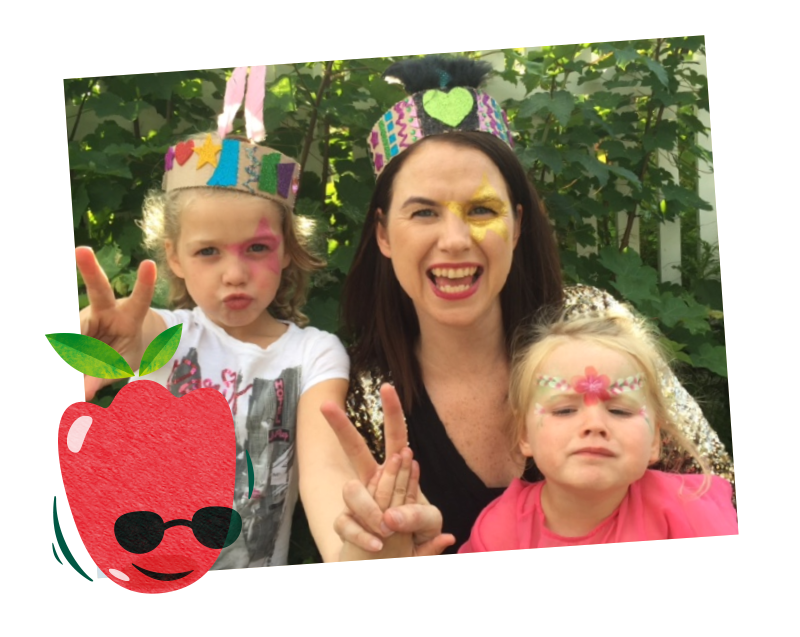 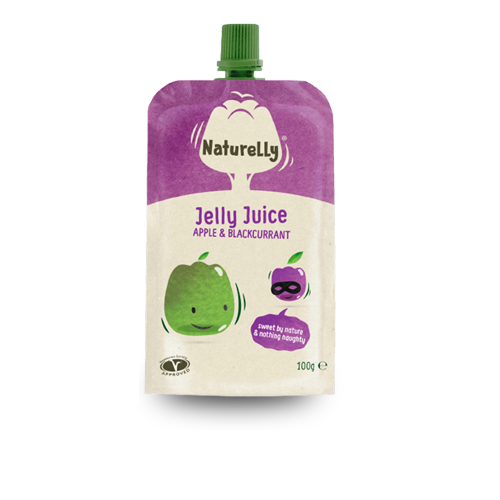 Welcome to Naturelly Jelly Juice | A Healthy Snack for Kids! 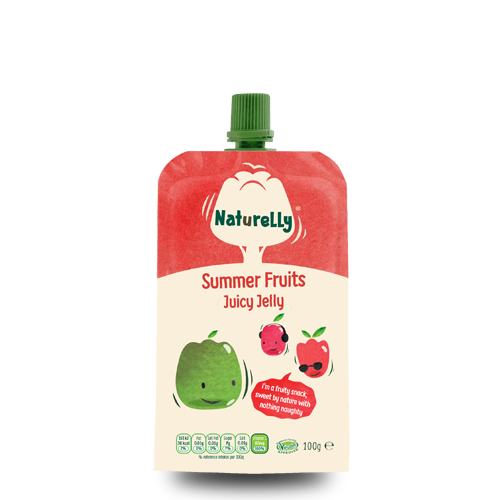 Try Naturelly for tasty after school treats, lunch box extras, or days out desserts. 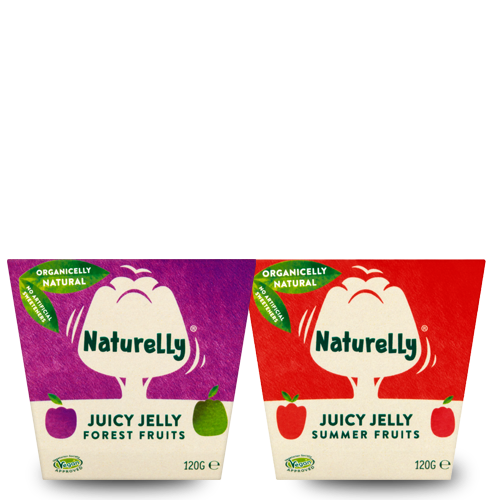 Save 25% on your Naturelly, including free delivery when you subscribe for 12 months. 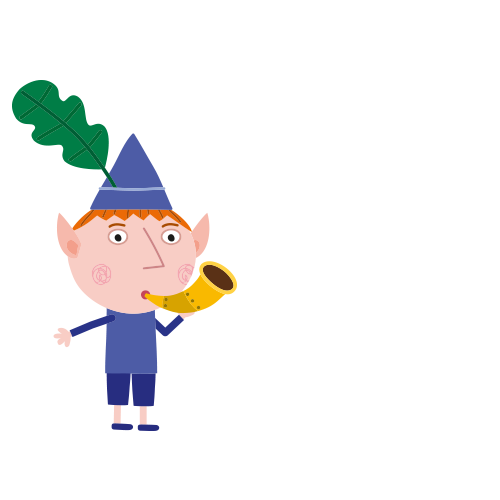 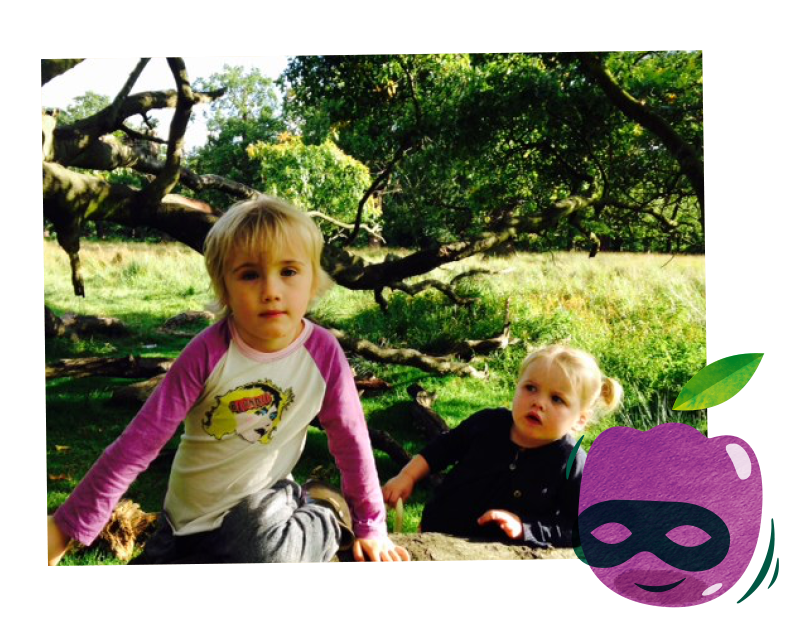 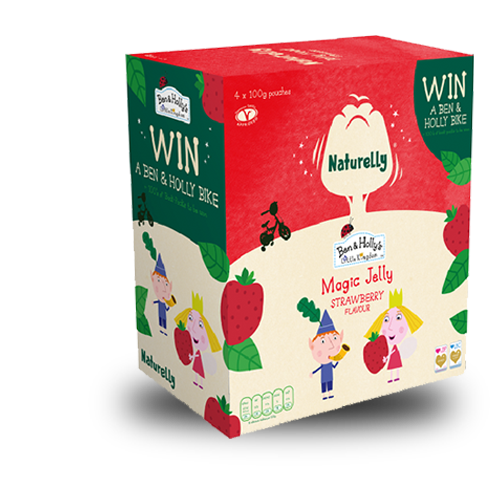 Two New Flavours and chance to win a Ben & Holly Bike! 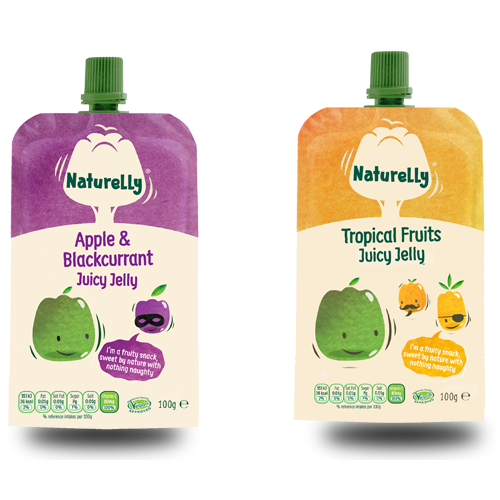 Naturelly’s ready to eat jelly is made from 50% organic fruit juice & blended with water and special plant based gelling agents and is now available in over 200 Waitrose Stores Nationwide. 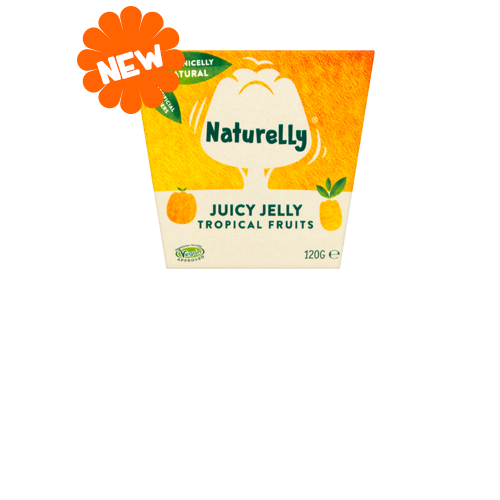 Naturelly Jelly Juice, the fruity snack that’s sweet by nature with nothing naughty added! 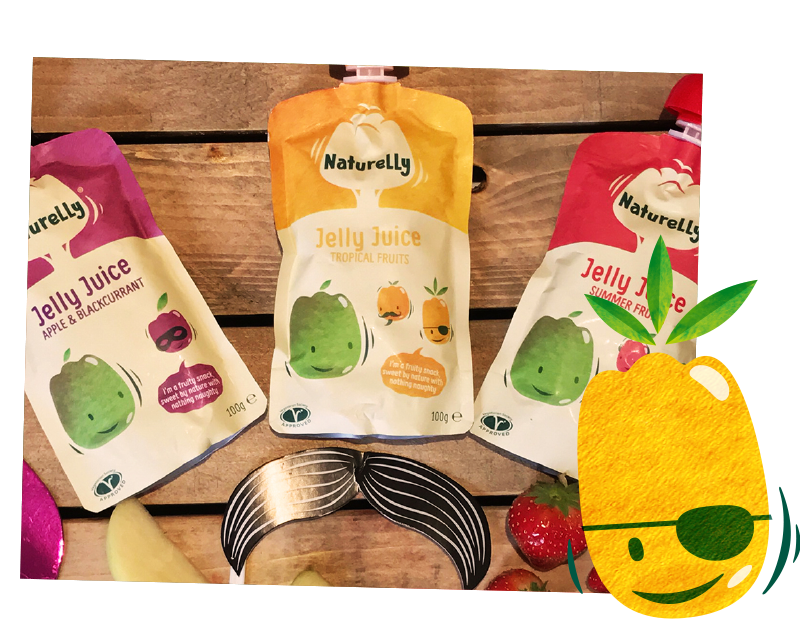 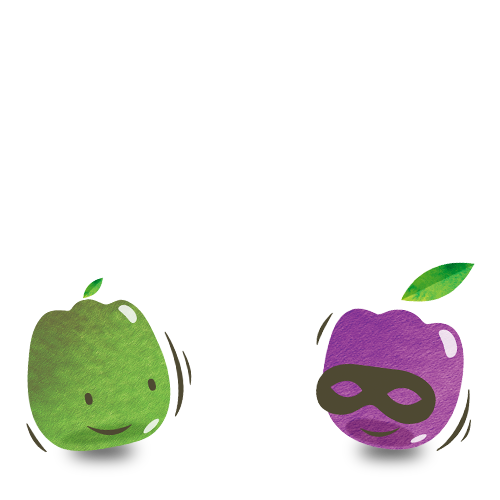 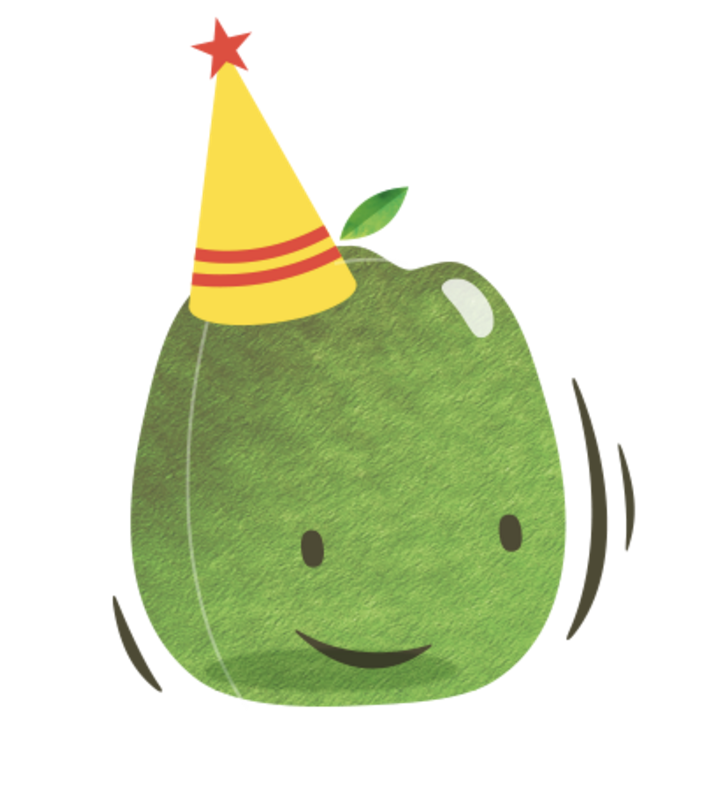 We invented Naturelly Jelly Juice – a healthy snack that’s fun for kids and helps stop cravings for sugary snacks.